Sponge is absorbent and durable. Rippled design for excellent scrubbing action. 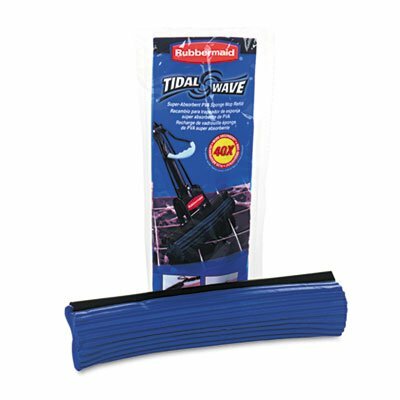 Head Type: Sponge; Application: Floors; Mop Head Size: 10 1/2" Wide; Mop Head Color: Blue.